The brilliant Spike Jonze directs this short film starring Jesse Williams for Medmen spotlighting the “Unjust Criminalisation” of cannabis. Edited by Final Cut’s Joe Guest. Welcome to the New Normal. We didn’t PR this one sadly but gosh, I wish we had! 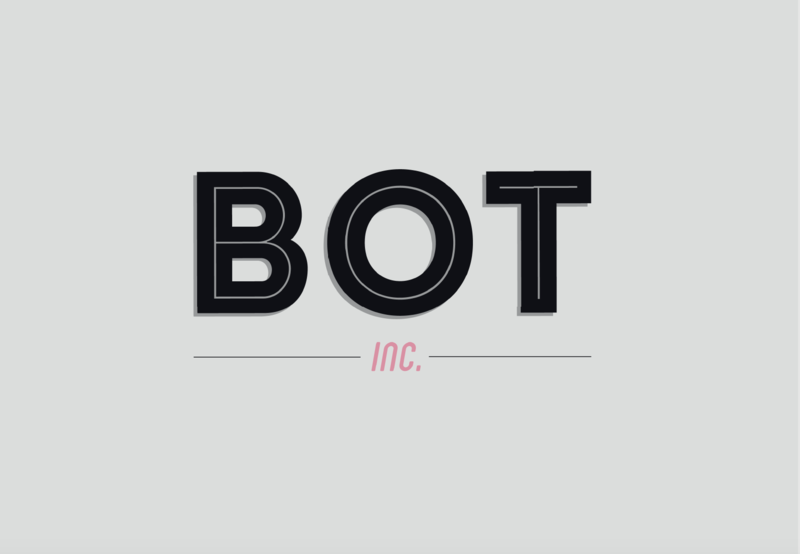 Bot Inc draws on the US model of representing a complimentary spectrum of companies. From production service companies, music & sound, animation and live action, those we represent are experts in brands & advertising who have an already well established reputation in taking production to the next level.